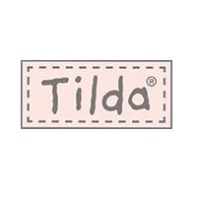 Tilda fabrics come all the way from Norway, designed by Tone Finnanger and are 100% cotton. 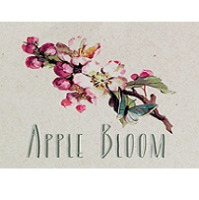 Our selection offers traditional pretty floral designs alongside more contemporary patterns, such as yellow suns, a weaving yarn and blooming blossoms (Apple bloom collection). 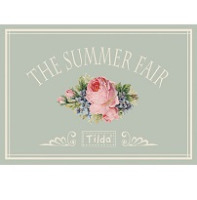 Other popular themes include flowering vases and mini spots, stars and flowers (Corner shop collection) or birds on tree branches (Summer fair collection).